1. 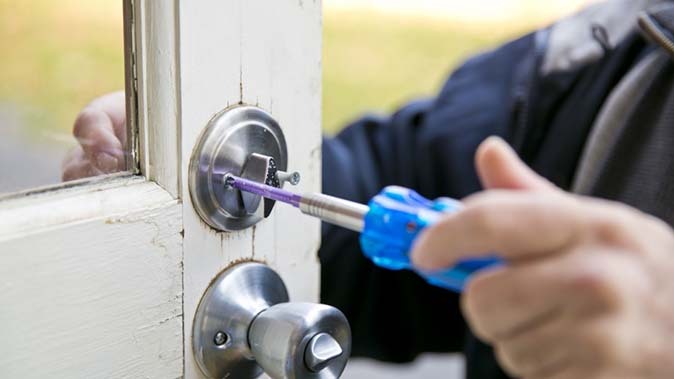 Change the locks on the doors and reset the garage door code/opener. Spare keys may have been made over the years and you don’t know who has a copy. 2. Go to a hardware store’s classes on home maintenance. 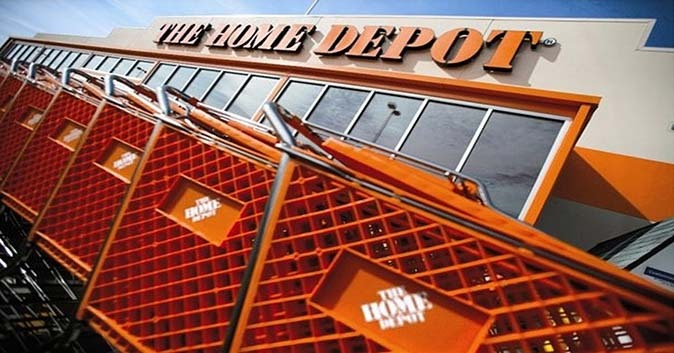 You can find home-depot’s schedule here. 3. Hold off on making expensive purchases. 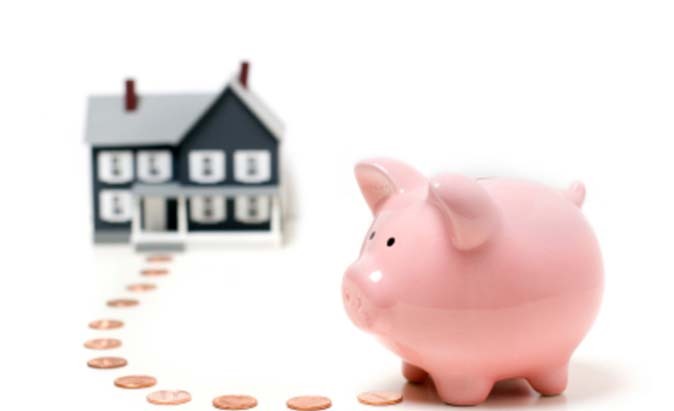 Give yourself some time to adjust to your house/insurance payment. Find out what your utilities will be costing you over the first year. 4. Take 15 minutes and label your fusebox. Turn everything in the house on and then, one by one, figure out what each fuse is connected to. Then label it. This will save you a ton of time in the future. 5. Take a photo from the front gate/entrance, frame it. Years later when you have made changes or are planning to move, look back at that humble beginning and realize that for all your failings, all your stress, all that hard work, you really have come a long way. 7. 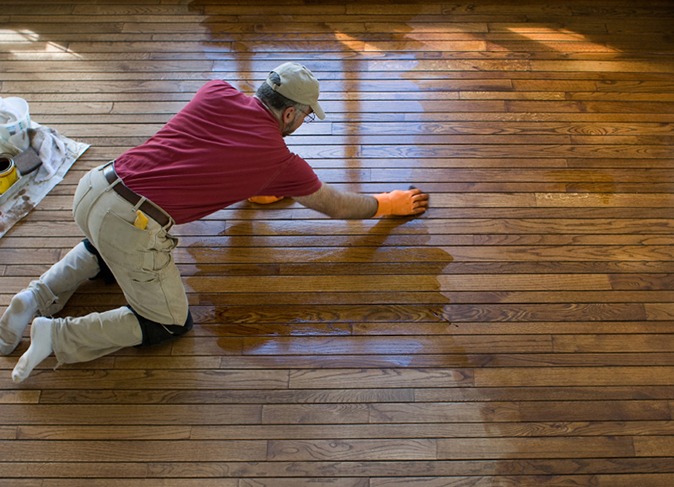 If the floors need to be redone, do it now before you move furniture in. It will be easier to re-do the floor without moving furniture and you’ll appreciate how the floor looks when you’re done. 8. Check all of your smoke/CO detectors. Buy additional ones if needed and make sure you buy a fire extinguisher. You don’t want to wait until you need it. 9. If you’re fixing up, do the landscaping first. You can plant small trees and shrubs outside and by the time you’re done with the inside, your tiny shrubs and trees will be big and beautiful. Do you have a tip that didn’t make our list for first time buyers? Leave a comment below and let us know!